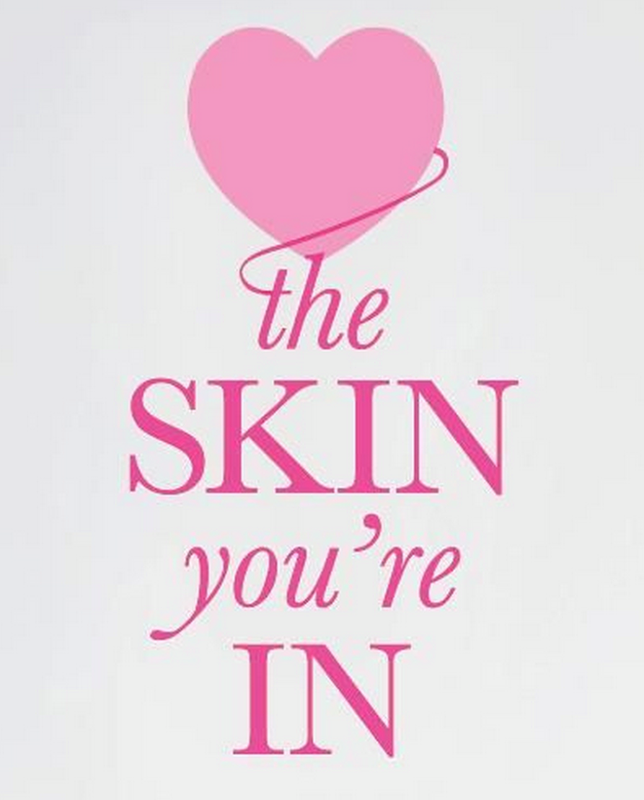 Give your skin a little extra TLC this Valentine’s Day! CHECK it over for any unusual spots. Early detection is key to beating this disease. And … please stay out of those tanning booths! Click HERE to read more.